The militant Partido Manggagawa (PM) condemned the killing of one of its leaders in Talisay, Cebu today. 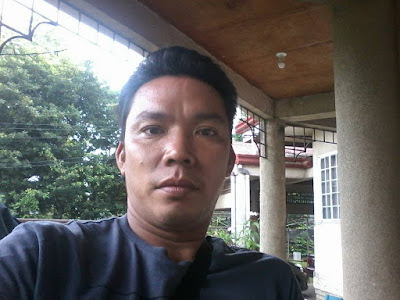 Orlando Abangan, a community leader of PM-Cebu, was shot at close range by a lone gunman around 8:00 am while he was on his way home in Sitio Lawis, Barangay Maghaway in Talisay City. “We condemn the vigilante-style killing of Ka Lando and call on the authorities for a thorough investigation of his murder. Justice for Ka Lando and other victims of extra-judicial killings,” declared Wilson Fortaleza, PM spokesperson. Abangan, 35 years old, is survived by his wife and two children. He was a full time organizer of PM in the province of Cebu since 2001. During the last election, he built an organization of persons with disabilities in Talisay that campaigned for social protection and social services for their sector. Recently he was engaged as informal sector organizer of the labor center Sentro. PM is a member of the coalition In Defense of Human Rights and Dignity Movement (iDefend) which advocates that human rights and due process cannot be sacrificed in government’s ongoing war against drugs and criminality. PM is joining iDefend and other human rights groups in a rally in Manila on Wednesday, September 21, on the anniversary of the declaration of martial law. Justice for Abangan will be one of the demands of the forthcoming protest.